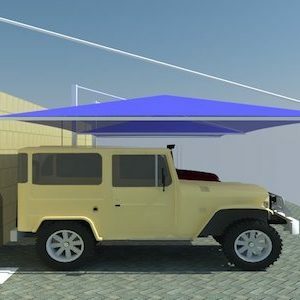 Top Support Car Parking Shades are designed and manufacture by using the latest technologies and highly developed machineries in UAE. 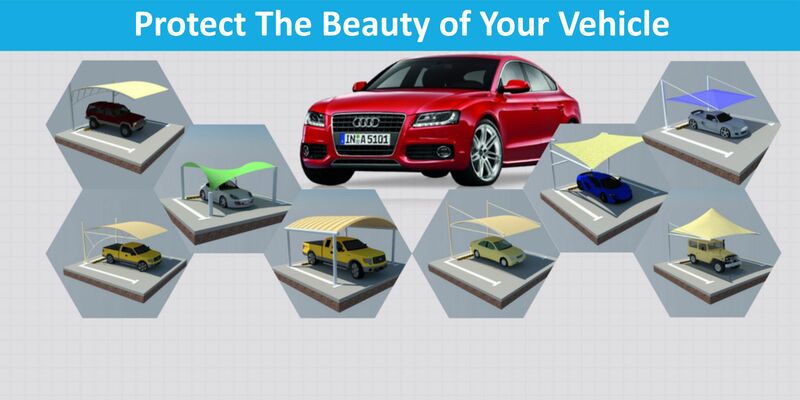 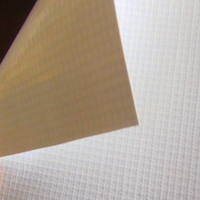 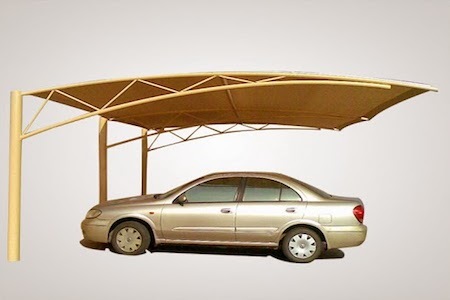 This is the most demanding and strongest car parking shade in car parking shades list and which help you either its burning sun UV rays or may be its hard weather or it helps to maintain the car of your life and maintain its color and glow. 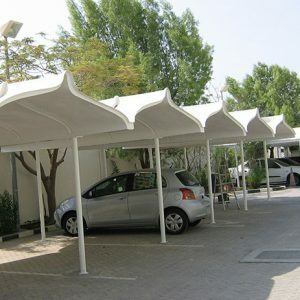 Top Support Car Parking Shades are specially manufacture for the UAE, these park shades are develop by the world most top class fabrics like PVC Fabric, PTFE Fabric and HDPE Fabrics which are very strong against any kind of environment. 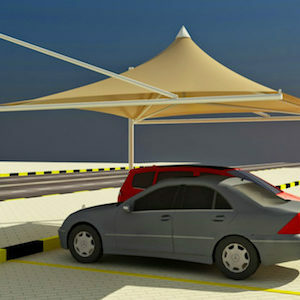 Top Support Car Parking Shades give car’s more protection as these shades are Flame Radiant | Tear Resistant | Visual Comfort | Dimensional | Thermal Comfort | UV Resistant | Snow Resistant | Wind Resistant by containing these properties Top Support Car Parking Shades provide safety to your car electronics, Reduce wind screen cracking, Reduce heat in the car and the most important it maintains the shine and glow of the car. 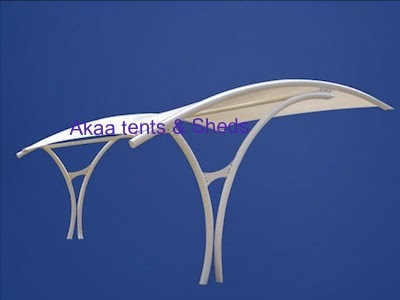 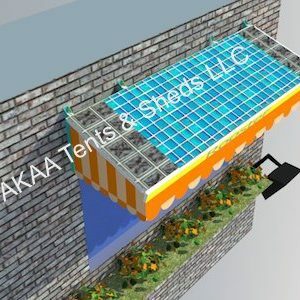 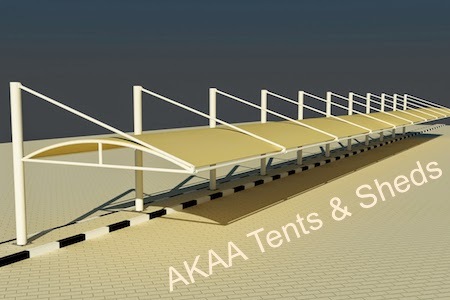 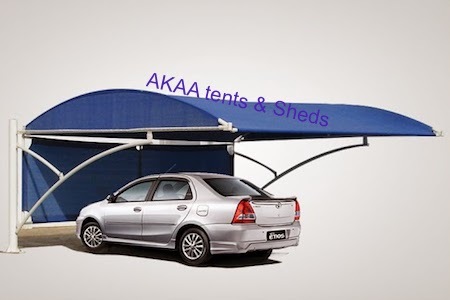 AKAA Tents and Shed LLC Provide installation services in all cities of UAE like Dubai, Sharjah, Abu-Dhabi, Ajman, Fujairah, Al Ain, Umm Al Quwain.